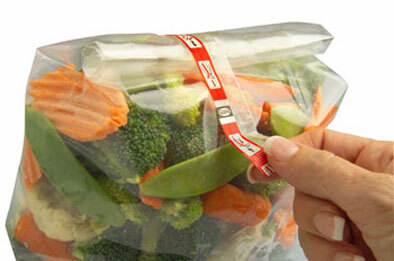 Does your packaging strengthen your competitive position? It’s no secret that today’s consumers are very demanding. While they insist on high quality at low cost, buying decisions are frequently based on convenience. 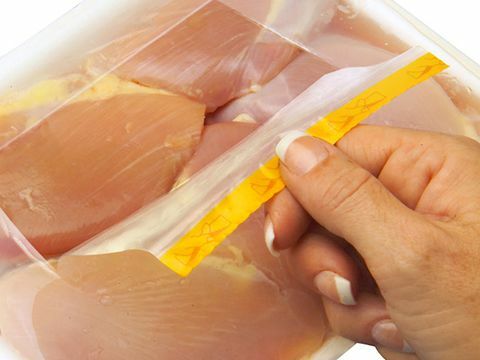 We provide flexible packagers with the Easy Open and Resealable packaging solutions that are essential to compete in today’s market.